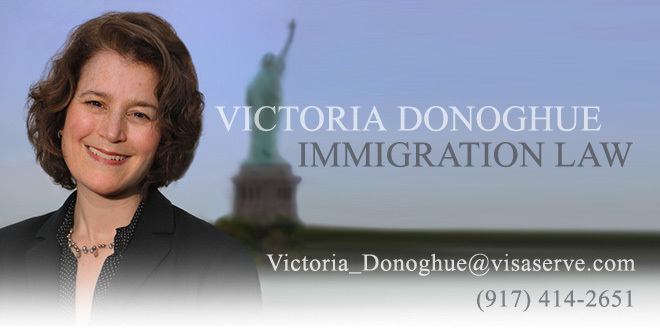 Victoria Donoghue Immigration Law: A New Twist On The Dream Act? A New Twist On The Dream Act? Sergio Garcia came to the US with his parents as a young child, and he and his parents are undocumented to this day. In 2009, he graduated from law school, sat for the California bar exam, and passed. The Committee of Bar Examiners in California found that he had the positive moral character required for admission. However, he has yet to be admitted because of his immigration status. Earlier this month, the California Supreme Court agreed to consider whether an undocumented immigrant should be admitted in the state. Garcia’s lawyer contends that neither citizenship or residency is required for applicants to be admitted, and believes that other undocumented immigrants were licensed before bar examiners began asking regularly about candidates’ citizenship.